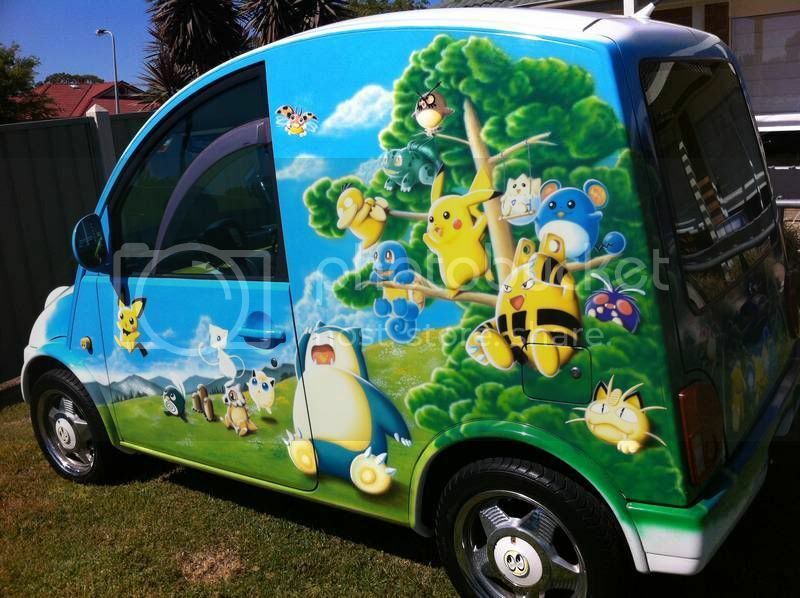 Itasha: Christopher from Closure In Moscow’s Pokemon S-Cargo for sale! – Garage Dusty Exciting Car Team! Itasha: Christopher from Closure In Moscow’s Pokemon S-Cargo for sale! This is one out of the blue. Click through to check this mad little creation out.